Delivery and return from everywhere on the island! On line booking directly with one click! 20% discount in every online booking! 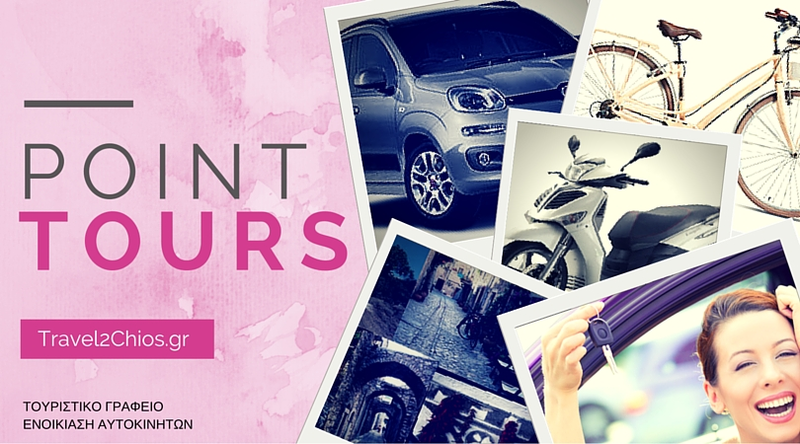 Point Tours Rent a car company is based in Chios, successfully operating in the tourism industry having to date hundreds of satisfied customers. We have a wide collection of rental cars - motorcycles - bicycles with which we are able to offer solutions to any need arising for your transportation. Whether for business or pleasure we help you find the best possible solution through a fleet of new and reliable models of all types. 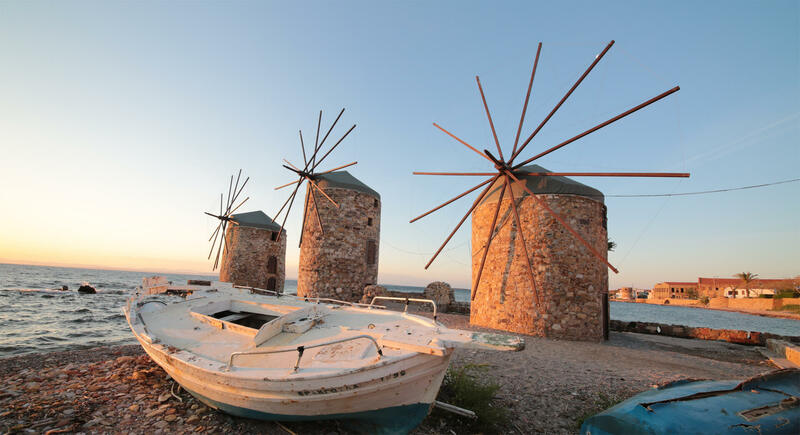 Our agency offers you the opportunity for tours Bus throughout Chios to see up close the most important sights. It is possible, individually, to couples, in families or in small and large groups to visit the island throughout the year with economic packages. Do not hesitate to contact us for any questions or concerns. We offer the most reliable, safe and clean cars for rental in Chios. 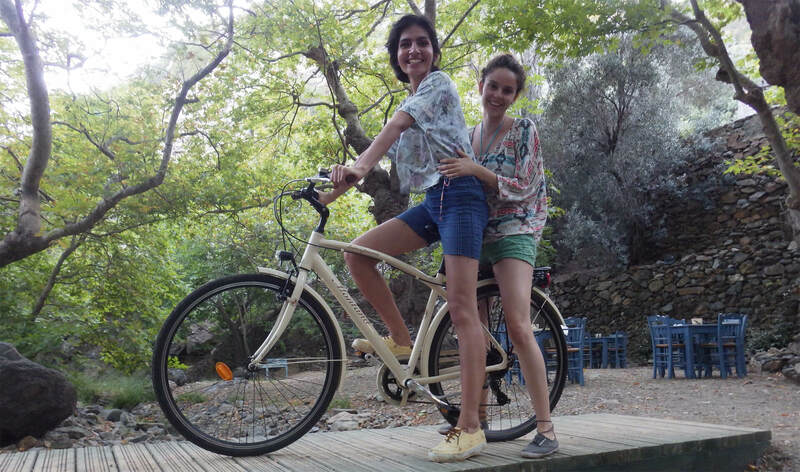 The cars, motorbikes and bicycles are equipped with reliable new technologies, that serve every need.Our cars are addressed to visitors, who need space comfort for them and their luggage, but also safe and economical transportation.